Aimee has over 20 years of marketing experience in the retail and insurance industries, and is eager to bring that expertise to her real estate clients to help them achieve their goals. 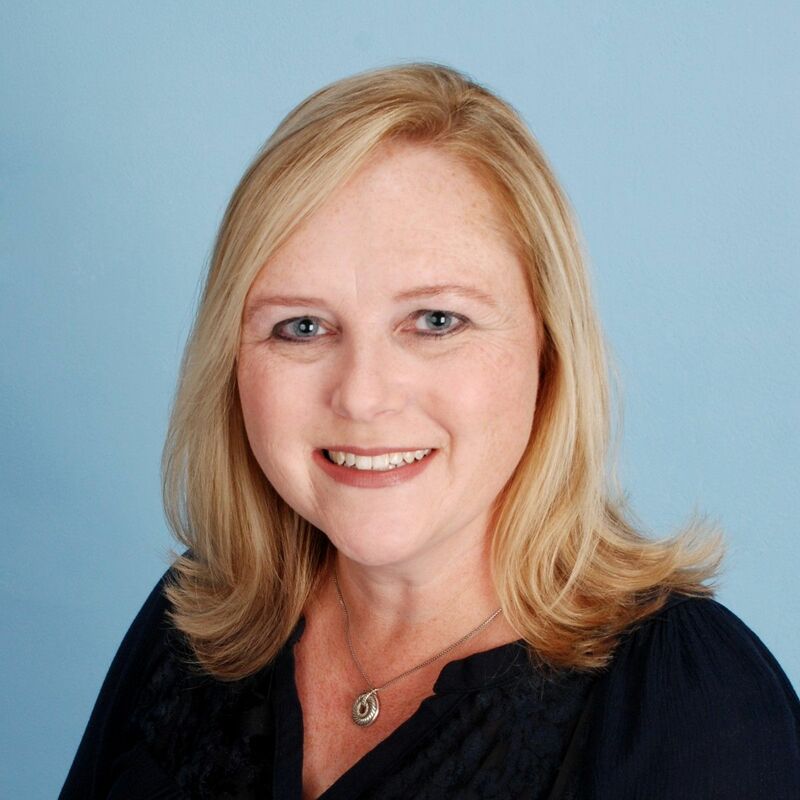 A long-time resident of the Farmington Valley area in Connecticut, Aimee is very familiar with the local towns including Avon, Canton, Farmington, Simsbury, West Hartford and many other surrounding communities. Her marketing expertise, combined with her depth of knowledge about the area and desire to help people, are key qualities clients seek when selecting a realtor. Aimee’s work ethic and attention to detail are evident in all that she does to help her clients sell their home or find their dream home. Residing in Canton, Aimee enjoys music, traveling, being a dance & lacrosse mom, and spending time with her two daughters, her husband and two Cavalier King Charles Spaniels.